Takeaway: Michael Kors CEO John Idol wanted to throw in the towel on ecommerce since the brand's brick-and-mortar sales are strong. Before they throwout or even decrease their ecommerce efforts, they might want to look at the problem from the distributed commerce lens. Michael Kors - the brand, not the guy - recently made some waves. For starters, the company announced that its holiday sales were much stronger than expected, albeit not great: a 1 percent dip at holiday locations, according to Bloomberg's Shelly Banjo. That led to a 26 percent boost to share prices. However, that wasn't the only way that Michael Kors drew attention lately. John Idol, the company's CEO, used this occasion to claim that ecommerce isn't exactly panning out for Michael Kors. He said that, as it stands today, the brand's brick-and-mortar presence is more profitable, and he doubted that ecommerce would ever supplant physical sales. *Collective gasp*. It's very possible that Michael Kors is right about ecommerce - and, at the same time, very wrong. The thing that Michael Kors may be overlooking here is that ecommerce and brick-and-mortar sales is not a zero-sum game. Sales in the one channel don't necessarily take away sales from the other, nor should they be evaluated against each other when it comes to company resources. On the contrary, the two can (and do!) work together as part of a broader distributed commerce strategy. But that'll only happen for those companies that can see the bigger picture and embrace the newfound opportunities. "Sales in one channel don't steal sales from another." Idol's views of ecommerce can be seen in the company's store-opening plans. As Banjor reported, instead of leaning more heavily into ecommerce - as the vast majority of brands and retailers are doing - Michael Kors is looking to expand its brick-and-mortar presence. Michael Kors aims to have 1,000 stores up and running eventually, and Idol said that he doesn't expect online sales to ever represent more than 20 to 30 percent of its business. Banjo went on to argue that "[t]he reality at Michael Kors undercuts the conventional wisdom among retailers that ecommerce would prove to be more profitable than in-store sales." She further added that retailers have yet to figure out how to make sure their growing online sales translate into profits - especially as online sales dip at Walmart, Gap and other leading sellers. 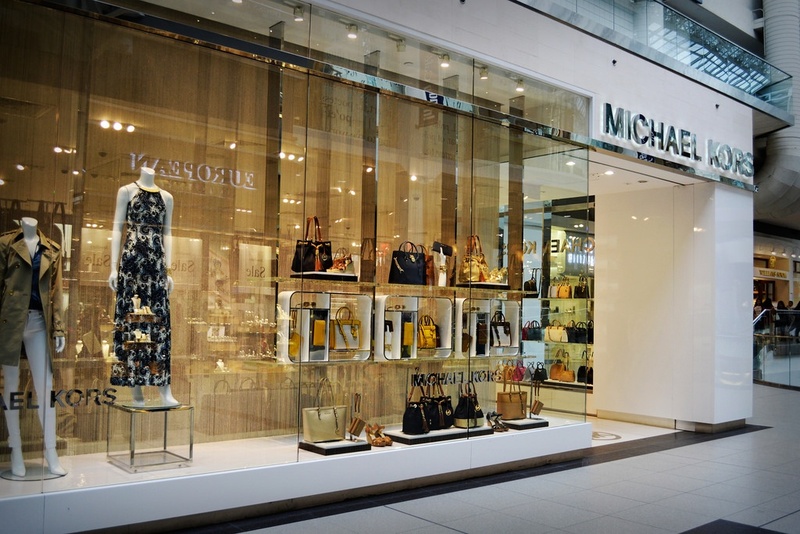 It's easy to see why some companies like Michael Kors have come to view ecommerce this way. It's true that this channel's been hyped up a ton over the past decade or more and yet not every retailer or brand has seen the great results they were promised. But when you take a step back, you can see that ecommerce doesn't exist in a vacuum. For products like women's handbags and clothings, ecommerce and your digital assets serve as key players in a buyer's product research journey. For example, when a woman is looking for a new handbag as her mainstay, she's probably more likely to jump online to conduct her research because researching 30+ types of handbags is far easier to do online than to do in person (easier compare and contrast experiences). I mean, can you imagine someone going to 10+ stores to read the product details and compare price? Uh, we can't either. Here's the thing: Ecommerce efforts, and digital more generally, can have a major but difficult-to-see impact on brick-and-mortar sales. Again, a consumer may go to a brand's online store to research products and compare prices, then go to a physical store to see the thing for himself before making a final purchasing decision, which for products like handbags, may happen in-store. Brands need to embrace the new realities of consumer shopping. When that happens, it registers as a brick-and-mortar sale, not an ecommerce sale. But the sale might have never come about if it wasn't for the company's ecommerce presence and digital efforts. In this case, ecommerce serves as an enabler for sales. It's just that the point of sale doesn't end up being a desktop, laptop, or smartphone. That's not to downplay the sales potential that ecommerce has to offer. According to eMarketer, global ecommerce sales surpassed $1.6 trillion last year, and will hit $3.5 trillion, Internet Retailer reported. But businesses that focus all of their attention on their ecommerce bottom lines may end up thinking that their digital efforts aren't as important as they really are. 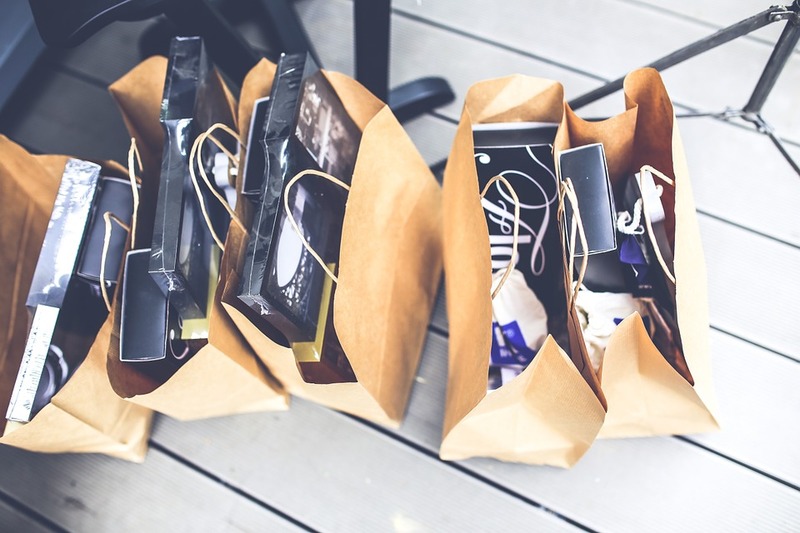 After all, today's consumers expect to be in control of the shopping experience. They want to choose the channels to shop on, and they want a consistent experience across every medium. Anything less and they won't hesitate to turn to a competitor. By embracing a view of ecommerce as an integral part of distributed commerce, brands will be better poised to take complete control of their customers' shopping experiences. Whether the sale ultimately goes through the online store or the brick-and-mortar's checkout line shouldn't matter - all that matters is giving customers what they want while increasing your company's overall sales. How's that for a trendy, runway-worthy idea?